A new take on a successful model, working with an extremely well regarded brand designer. Umbrella were tasked with creating a new concept to fit out a clearly established offer. Picking up where other design agencies had missed the brief, Umbrella were given key words: colour pop, fun, luxury; and needed to make the offer irresistible to the passing travel customer. 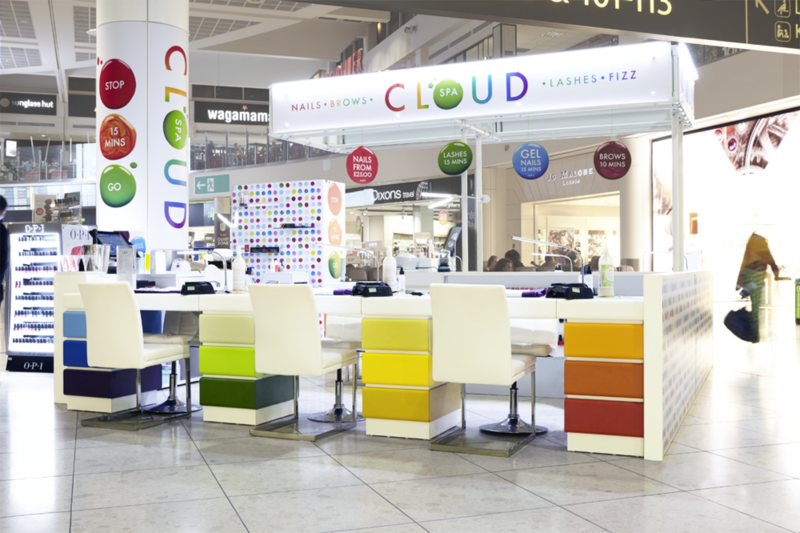 The concept will roll out across UK Airports over the next 12 months.